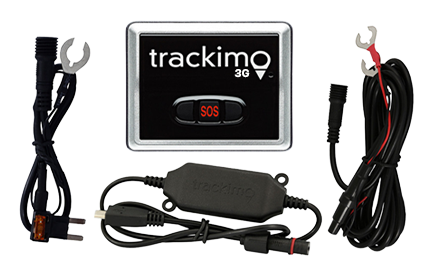 Tracking systems are replacing conventional maps—and for a good reason. 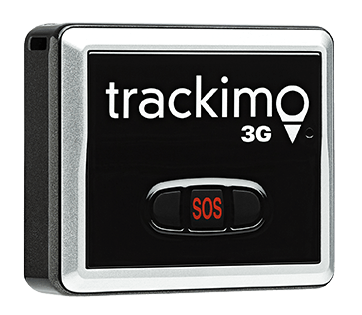 GPS tracking can be carried as part of simple hiking equipment and paired with tracking systems employed by authorities as a way to register a hiker just in case rescue operations would be needed later on. 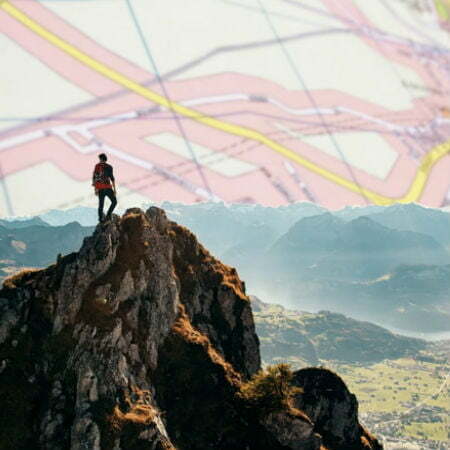 However, the plan to use GPS maps in hiking is still in its infancy stage, so it is not yet fully adopted by hikers or authorities. However, it seems that they should. In a recent case, a 55-year-old man, David Snider, went missing for five days in the Olympic National Park. He was rescued by a search helicopter near midnight after they were able to pick out a light source in a natural drainage. Later on, an infrared camera was used to locate the hiker. The next day, a hoist was used to lift him out of the natural drainage and delivered to safety. He was reported to be safe but was extremely tired, hypothermic, and dehydrated. Snider originally planned for a day-hike on the Irely Lake Trail, but when he didn’t return to work for another two days, he was reported missing. The delay in rescue could have been avoided if he and the authorities guarding the trail were using GPS trackers to keep track of the tourists and hikers. 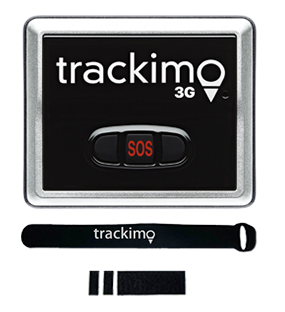 If Snider had carried a GPS tracker for hiking with him and registered it to the authorities before he embarked on his adventure, they would have been able to keep track of him and locate him easily using the GPS maps in hiking. This would have minimized the risk regarding his safety on the hiking trail before he ran out of supplies. It would have also been easier for the rescue team to get to him instead of having to look for footprints in the snow to locate him from the ground. What was interesting about the case was that after the rescue, the park’s chief ranger made a statement, advising hikers to carry a list of essentials on their hikes, but nothing was said about using GPS maps in hiking despite the fact that they are accessible technology. Unfortunately, they haven’t been embraced by the public as much, which is a shame because it would have been less of a hassle, and there would have been less need of human resources to track down a single person lost in the woods. For Snider’s rescue, the park had to employ a total of forty men, including a German shepherd rescue dog team and some helicopters. However, if they used the right technology like a GPS tracker for tourists, Snider would have gotten home safe and sound without himself or the authorities going through so much ordeal. 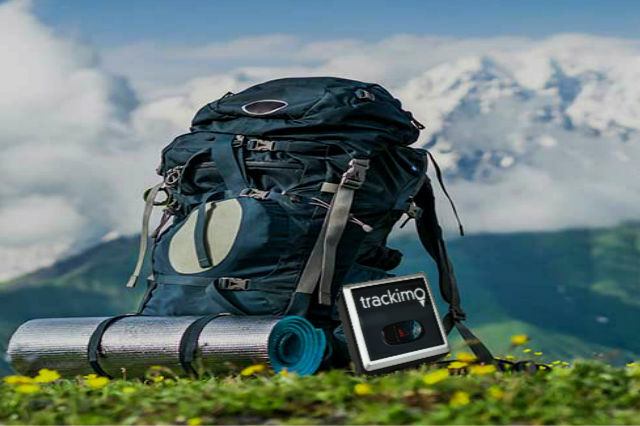 If we learn to understand the importance of using GPS maps in hiking, then maybe one day, we will realize that this technology could be used to change our lives for the better.